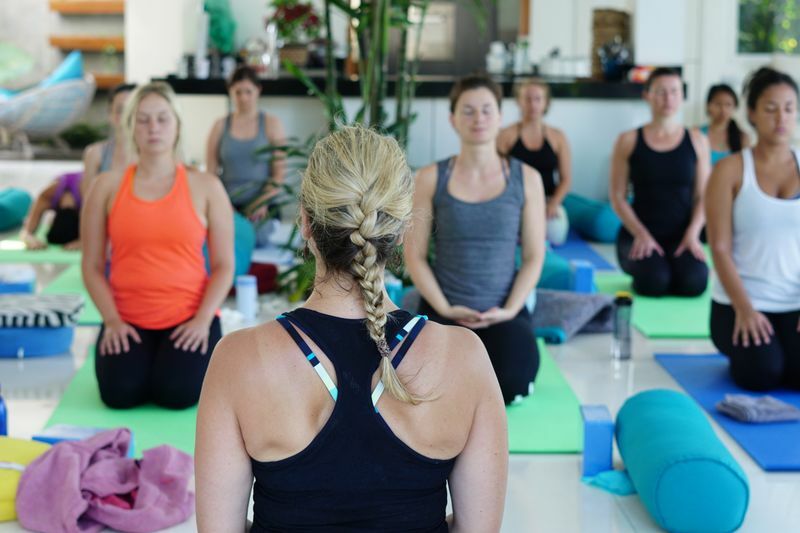 Thinking about where to go on your next yoga retreat? Andalusia is the place you’ve been looking for; everything is amazing here! The year round sunshine, the clean air filled with the fragrances of nature, the sea views, the culture, the abundance of fresh locally grown organic fruit and vegetables filled with the taste of sunshine and most of all the warmth of the people. Learning yoga in Andalusia will make you grow, not just in terms of your practice, but also all round as a human being. All the conditions for perfect health are to be found right here. Everything is already perfect for practicing yoga and you would love each minute spent at a yoga retreat in the world’s most magical place. The World Health Organization (WHO) defined health, in its broader sense, as "a state of complete physical, mental, and social well-being and not merely the absence of disease or infirmity." 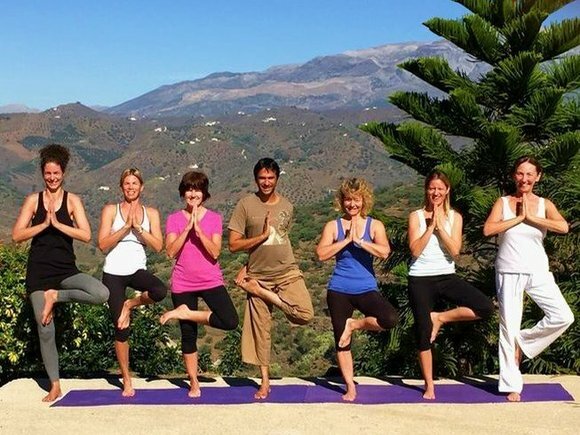 A yoga retreat in Andalusia will give you exactly this –health in every sense of the world. Andalusia itself creates the right environment for this as this article will explain. Due to its lovely climate, Andalusia is famous throughout Europe and the rest of the world for its amazing agriculture. It is said that you can taste the sunshine in the fruit and vegetables that grow here. The tomatoes, peppers, oranges, nectarines, apples and everything that grows, contains the magical taste of the sun. And an even more important advantage is that this region is well-known for its organic food. Therefore, a good yoga retreat center in Andalusia will always make sure that you are eating food free from chemical pesticides and fertilizer; instead you are going to taste hearty food that is full of the goodness of nature itself. Locally-sourced food is not only better for the environment but also more nutrient dense, as you eat it as soon as it was harvested. 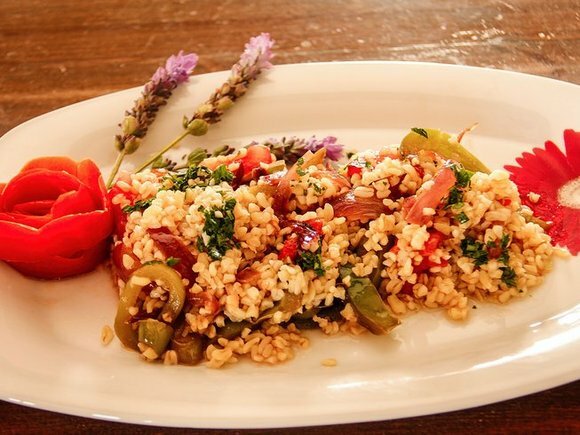 Andalusia is abundant in good soil, which translates into the most delicious Mediterranean diet that you can imagine. The beneficial effects of eating cold pressed extra virgin organic olive oil, fresh olives of the highest quality, fresh and locally grown fruit and vegetables, have been studied many times in so many scientific papers and shown a lot of positive results. It prevents heart disease, cancer, stroke, and many other modern diseases. So, why not come to a yoga retreat in Andalusia and treat your body to these graces? In this area of Spain, you are never far from the mountains and the sea. This means that if you choose to come to magical Andalusia, you will be filling your lungs with the cleanest air that our beautiful planet can provide at all times. Just imagine yourself practicing yoga while inhaling this marvelous air deeply and slowly. 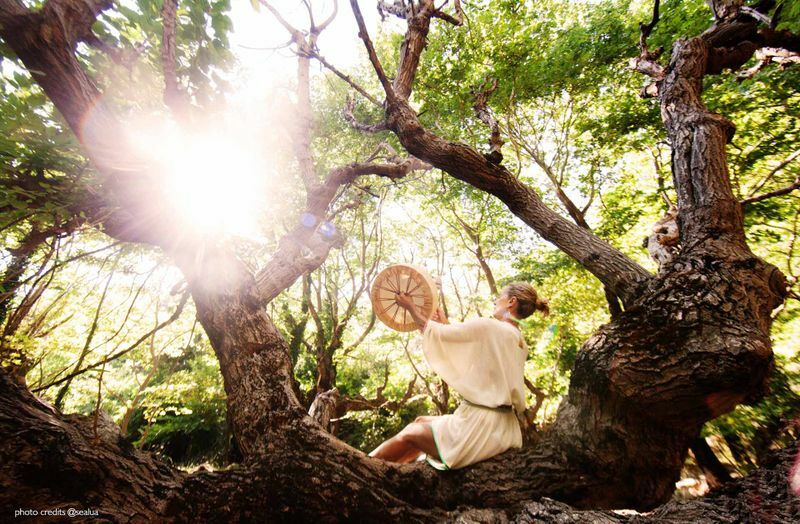 Or meditating while focusing on your breath, learning pranayama surrounded by mountains, hills, the sea, fruit trees, olive trees, flowers and everything beautiful that nature has to offer. You will feel the fresh air entering your lungs right up to the alveoli; these are sacs that allow oxygen to enter into your bloodstream. By the end of your retreat, your whole body will be re-energized with pure oxygen! And just as the air energizes us, the sun provides us with energy and elevates our mood too. 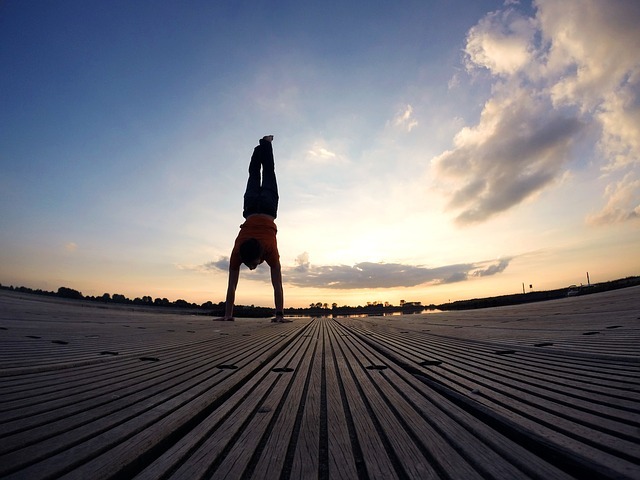 That’s why Sun Salutations are an integral and essential part of yoga practice. And guess what? Andalusia is known all over the world for having plenty of sunshine - in fact more than 300 days of it a year. The sun gives us energy, warmth and stimulates us. It has all you need for a perfect yoga holiday! 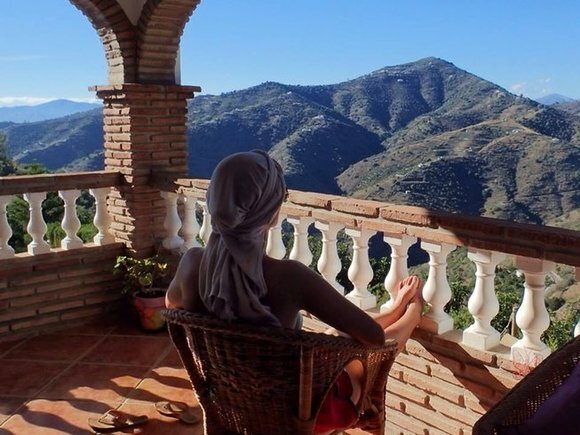 In Andalusia you will experience health in the true meaning of the word, realizing that health is not just avoiding disease, but in fact maintaining a happy state of mind and a healthy body for a very long time. Remember there is very little, if any pollution in Andalusia. And retreat centers tend to be near farms that are pesticide, fertilizer and chemical free. This really is perfect for connecting to nature. And as if it was not enough, life in Andalusia is quite balanced, which is a very important aspect in yoga practice. People here have a perfect work-life balance that reflects in the quality of everything. People are genuinely happy and if you come here, you will feel that happiness penetrating your every pore. There is a deep understanding that life is to be enjoyed. 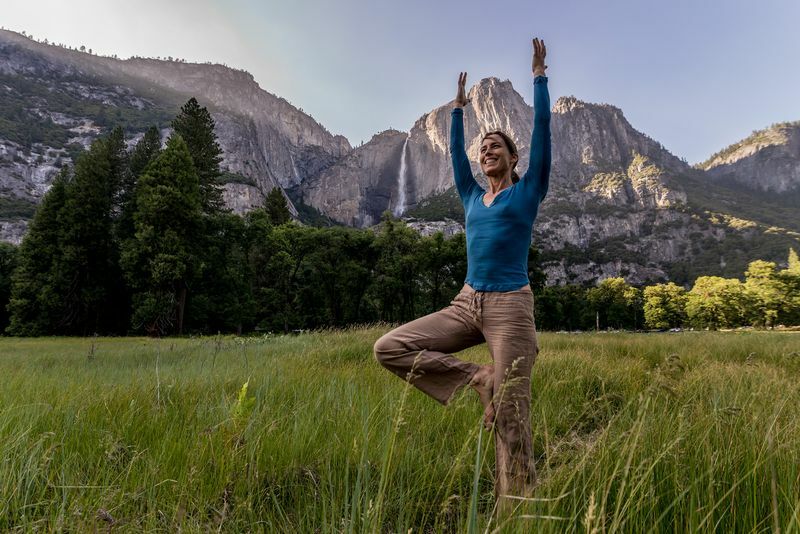 The quality of life here is very high and you will really feel that quality here on a yoga or meditation retreat. Come to Andalusia, feel peace, tranquility, the warmth of the sun, the nourishment of the earth and the healthy food she provides. Learn yoga in a way that is special for you. Return home a new person, more connected to the earth and more ready and able to deal with the stress that life can give us. Thanks for reading this post. 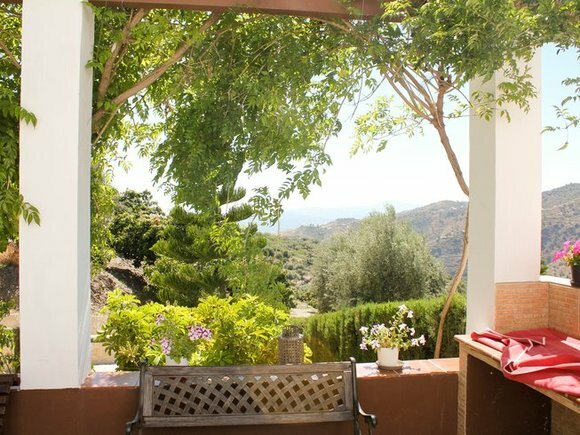 Ready to book a yoga retreat in Spain? Go to BookYogaRetreats.com and find the largest compilation of yoga holidays and teacher training on the web! Namit Kathoria is a yoga teacher based in Yoga Sutra Shala, Spain. 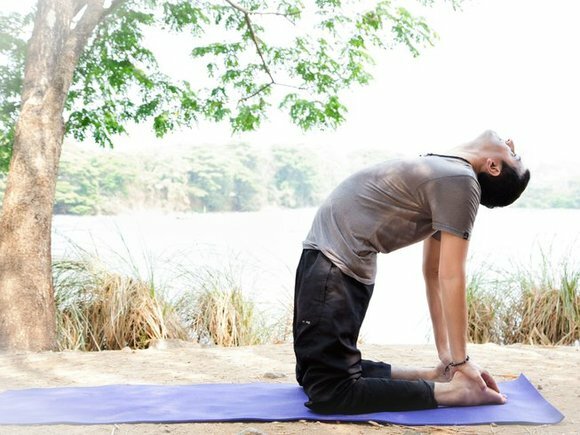 With a strong family tradition of yoga and an education in life sciences, Namit is dedicated to help each of his students gain what they individually want to achieve from their yoga practice. Find him on Facebook, Twitter, and Pinterest.